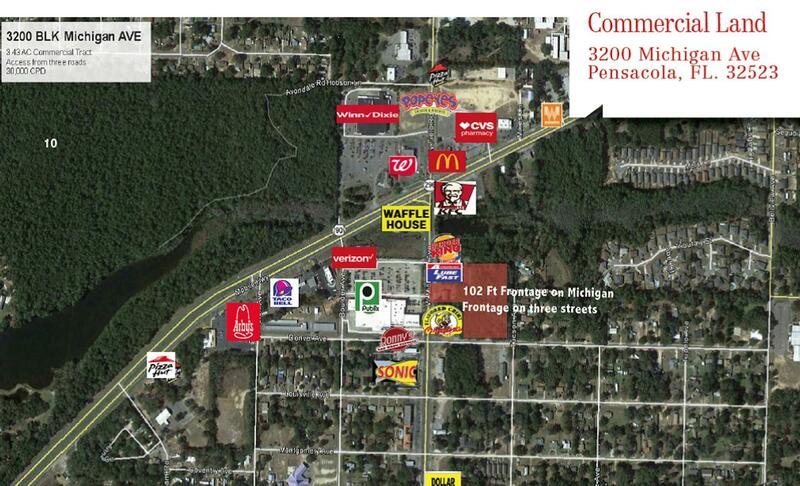 3200 Michigan Avenue, Pensacola, MLS# 815806: ERA American Real Estate Northwest Florida Real Estate Agent Property For Sale, Schedule a Showing, Call Brandon Jordan of ERA American Real Estate Today! 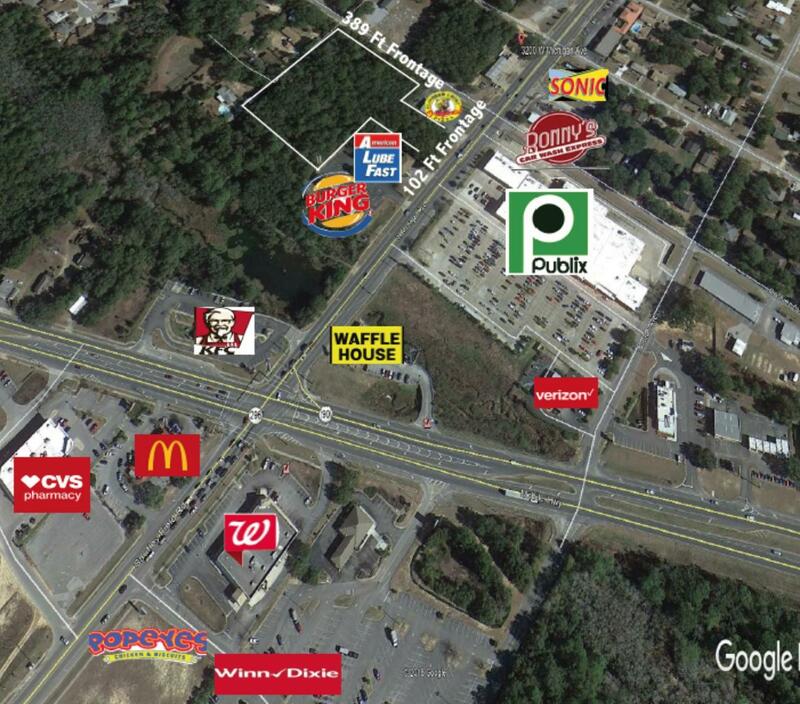 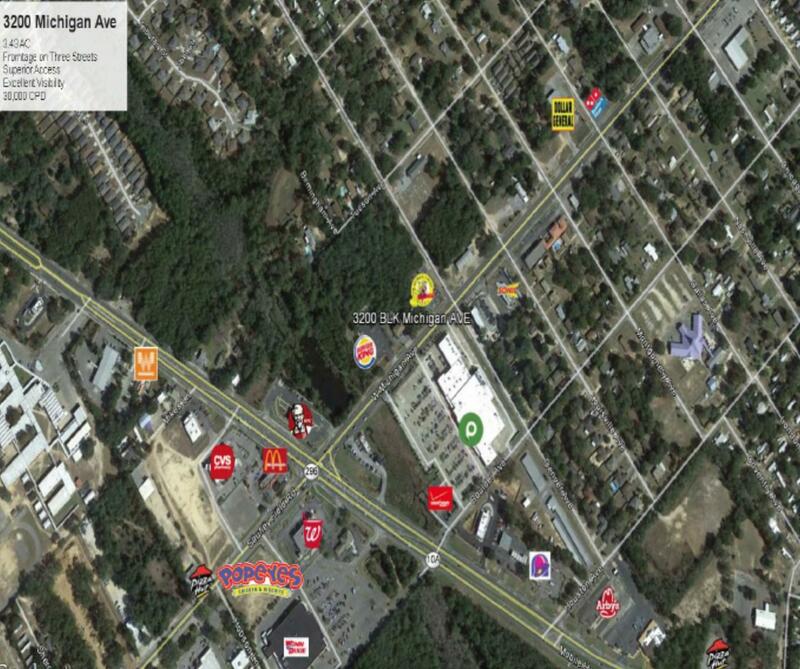 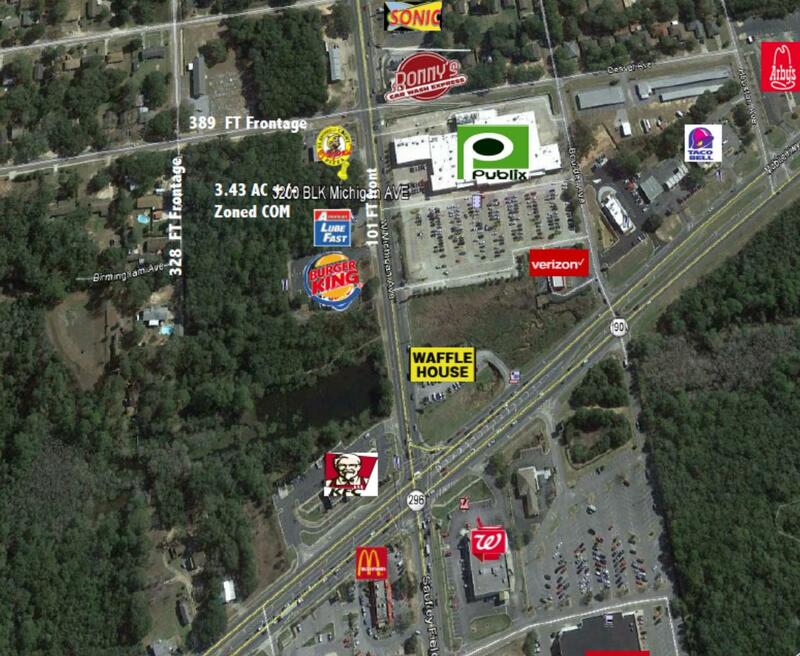 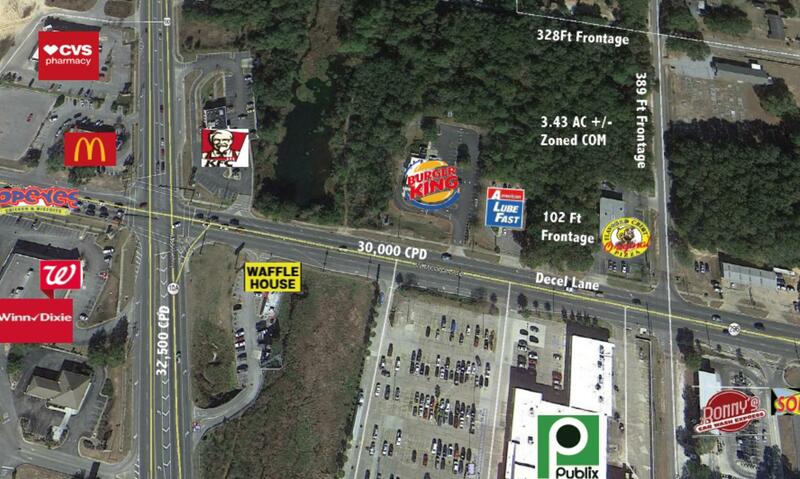 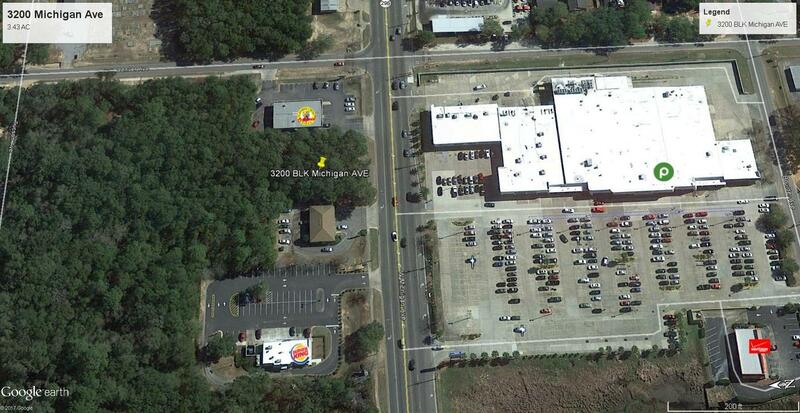 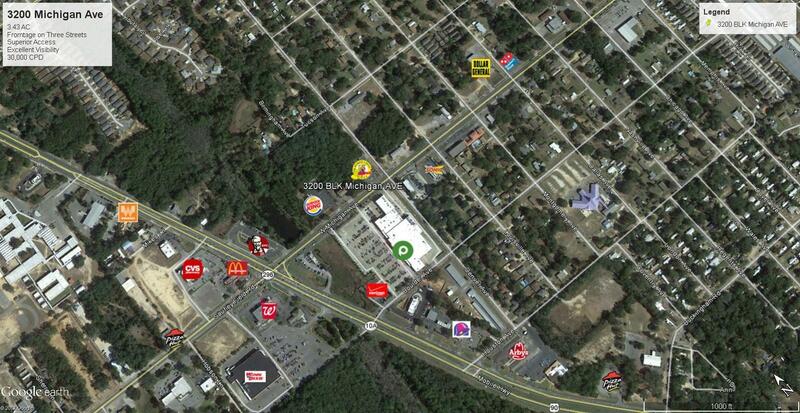 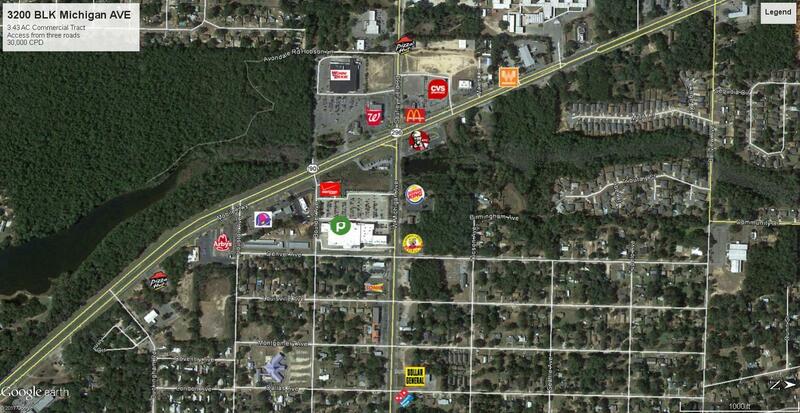 High Visibility Land Tract on busy retail/commuter corridor. 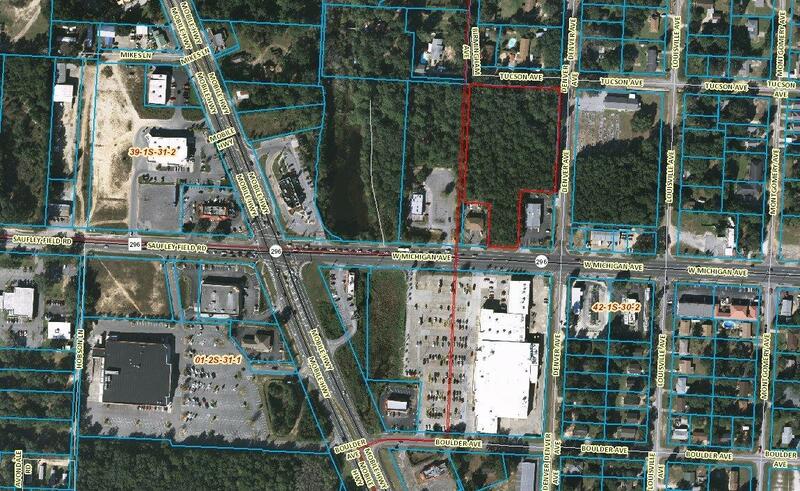 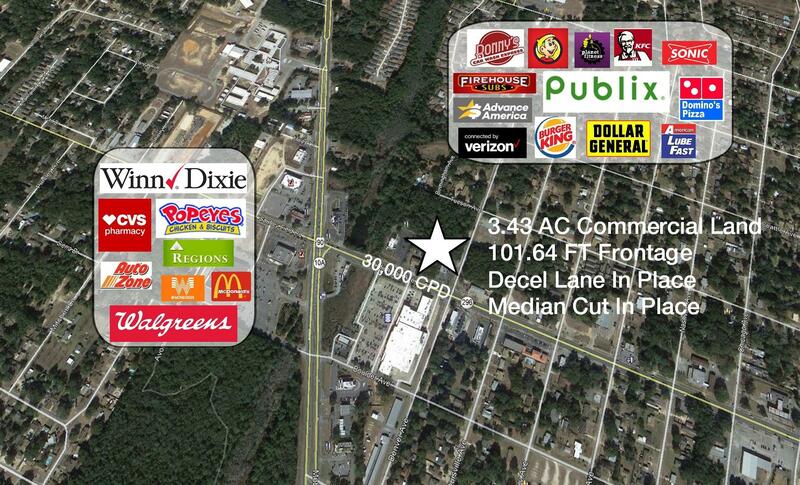 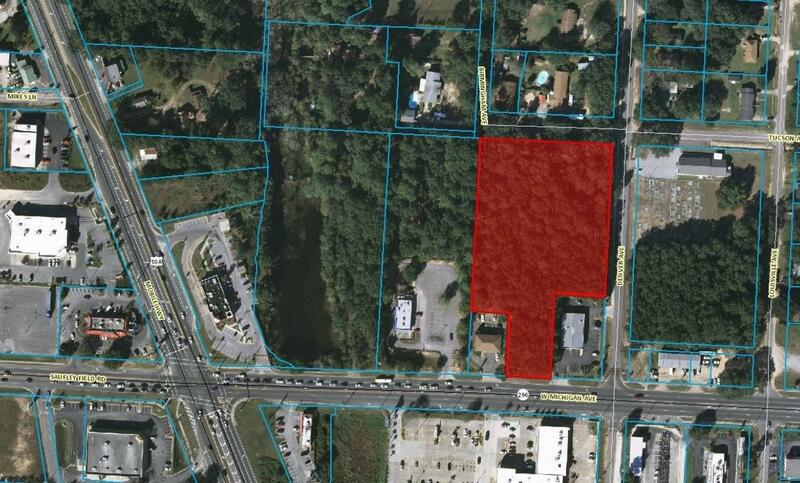 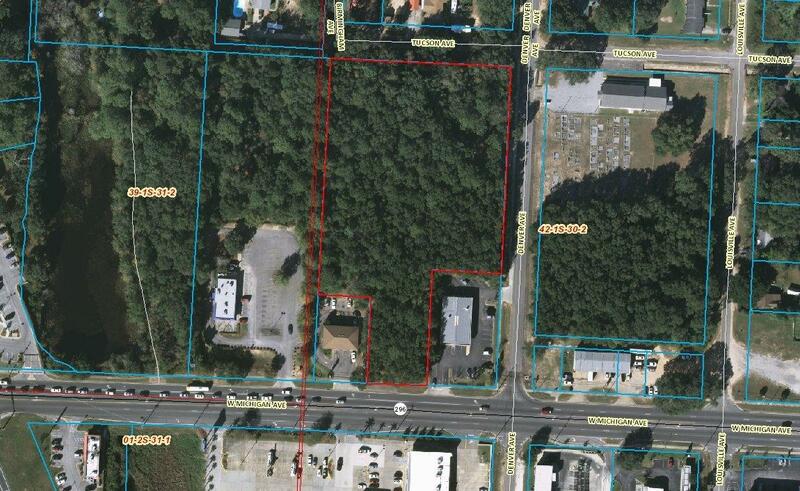 The subject property is just east of Mobile Hwy and directly across from Publix Shopping Center.The property enjoys frontage on three streets, for superior access. 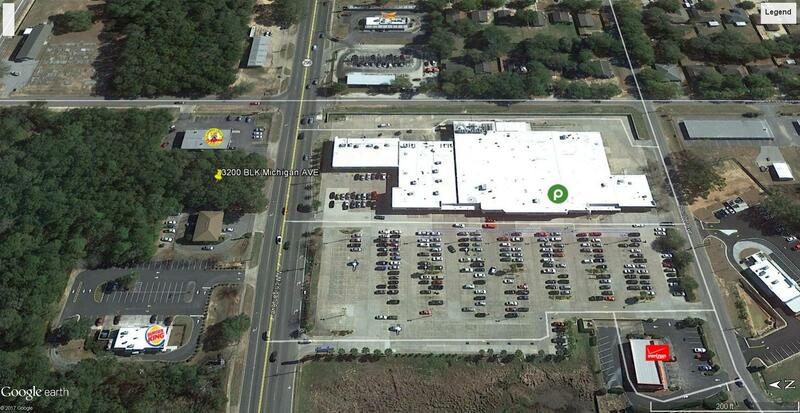 102 FT Frontage (N) side of Michigan Ave.389 FT of Frontage along Denver Ave. 328 Ft of frontage on Tuscan Ave. 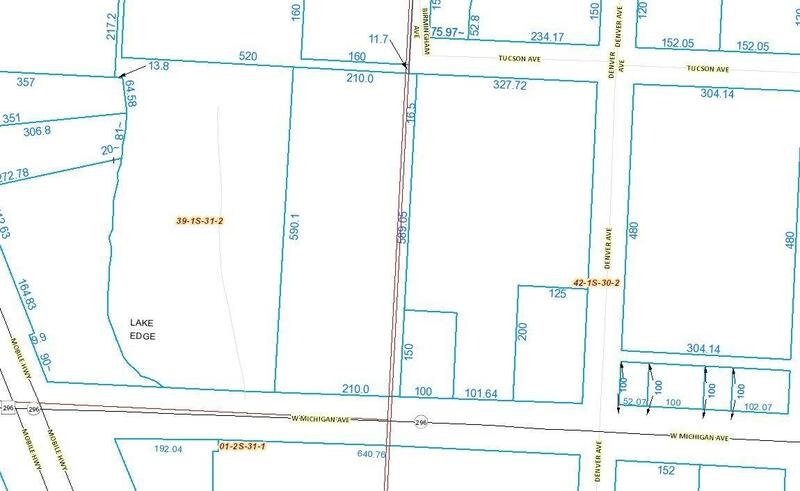 This information was last updated on 4/22/2019 10:07:38 PM.